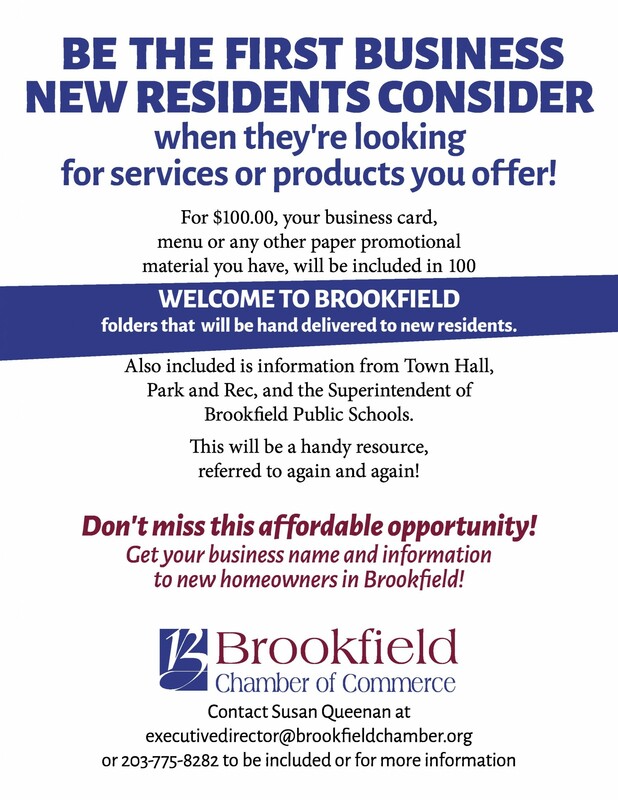 Brookfield is a great community and the Chamber of Commerce is pleased to support the town whenever possible. For instance, you’ll find Chamber members helping at the annual HDHM Rake ‘n’ Bake. We are always happy to lend a hand to our town!